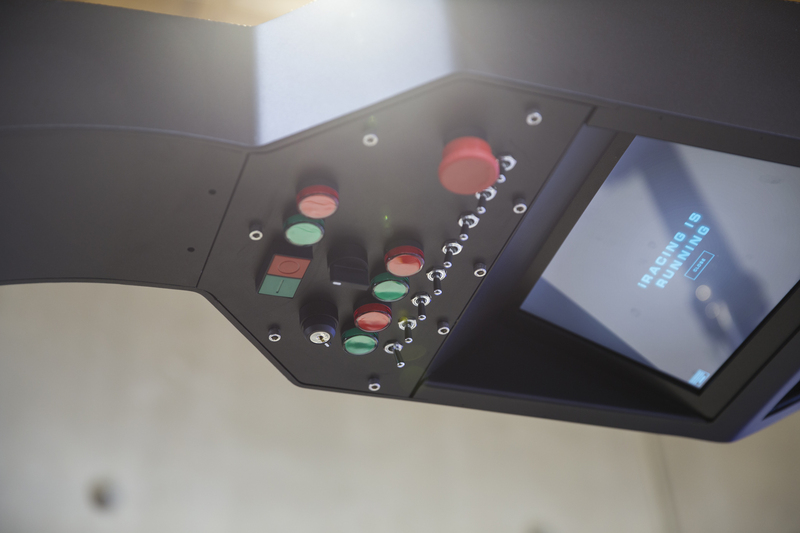 VRX has designed and built custom projects for dozens of companies all over the world. 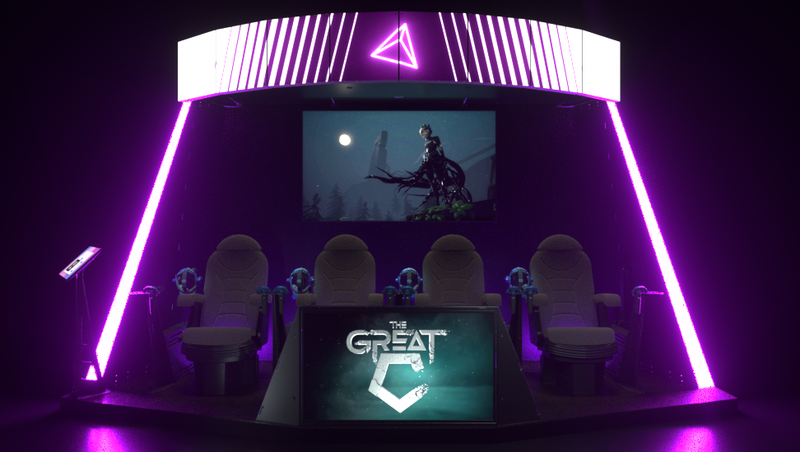 If you are looking for a custom experience or attraction, we can help put together the perfect solution. 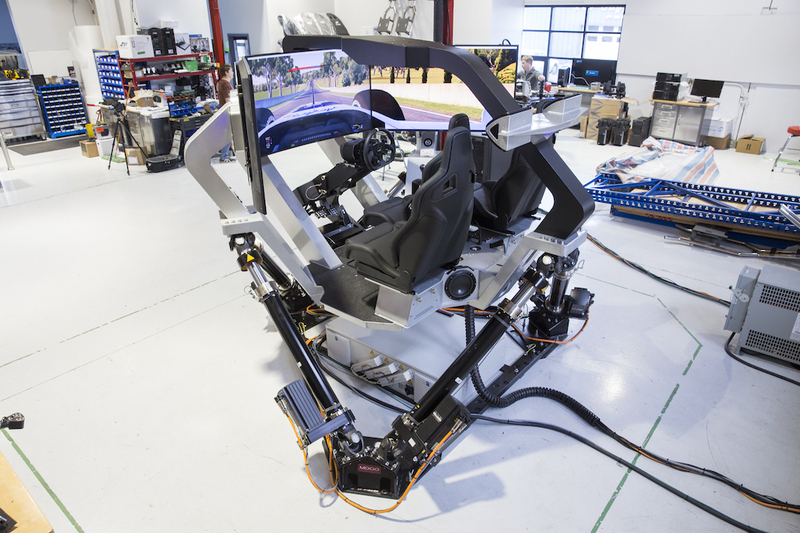 The world's first multipurpose six-degree-of-freedom simulator. 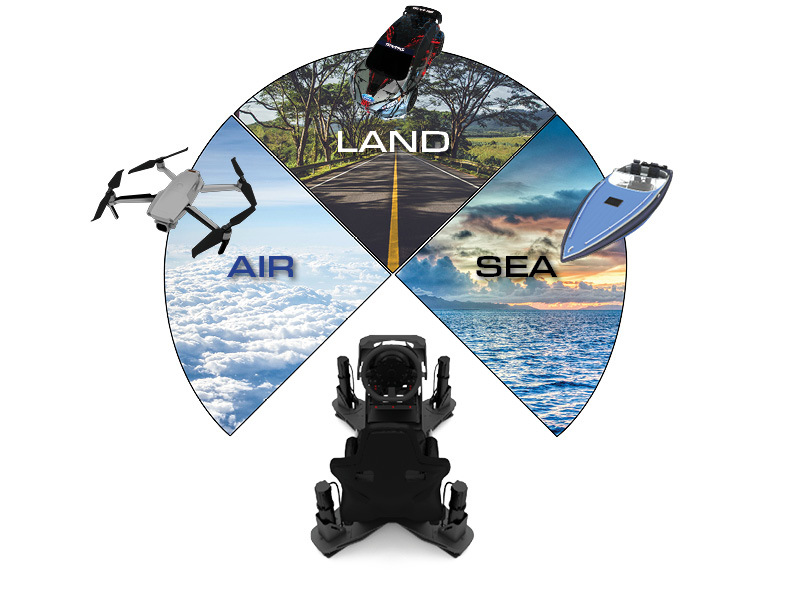 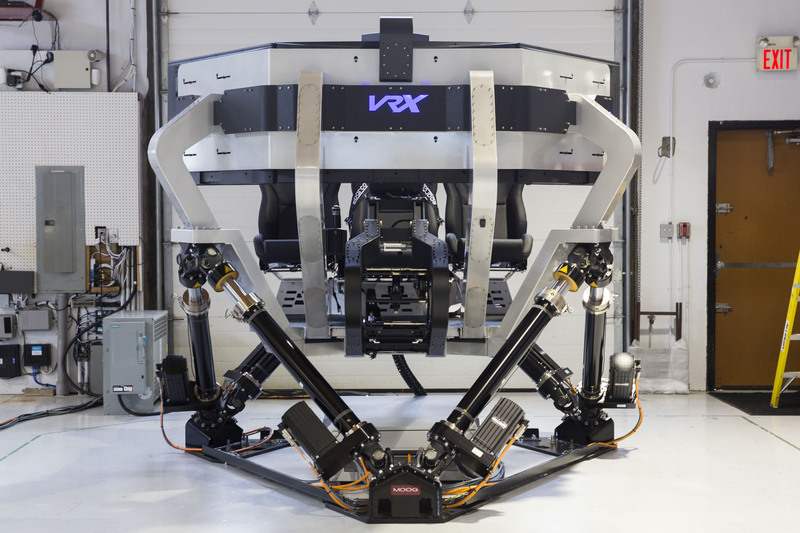 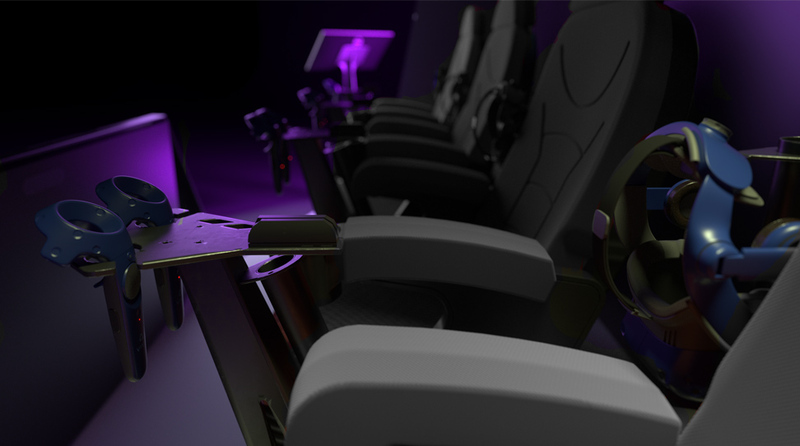 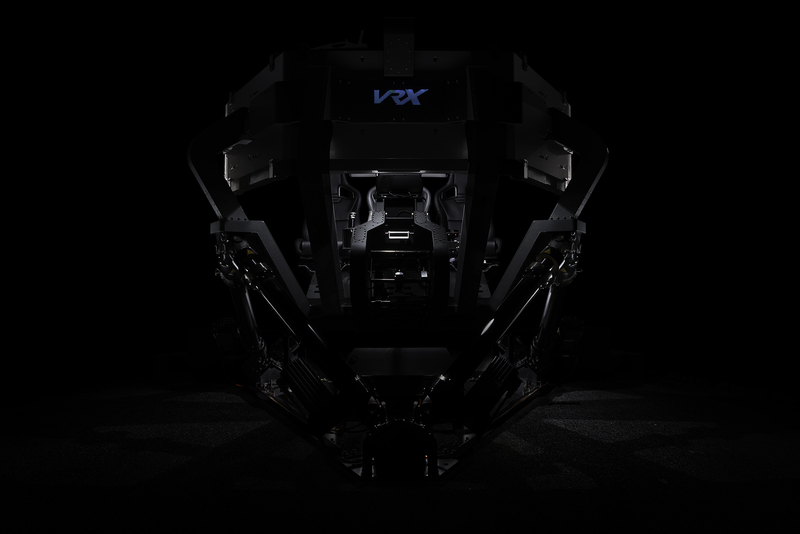 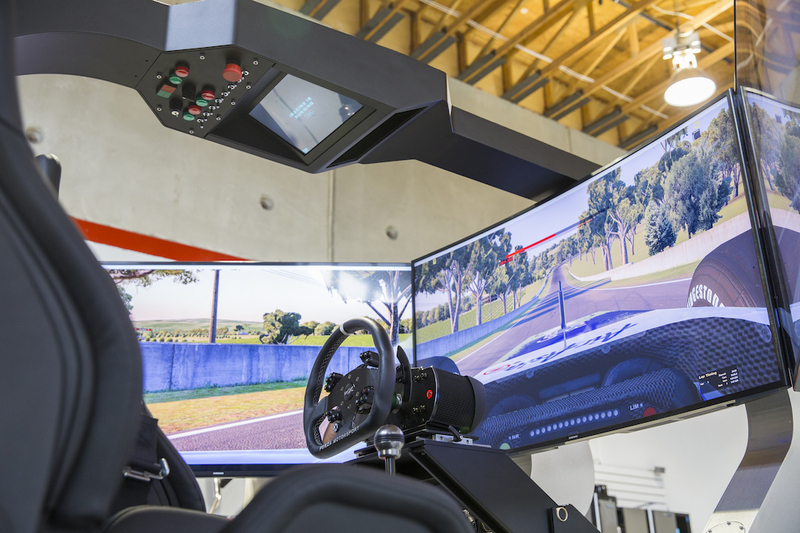 Designed to integrate with off-the-shelf software, the VRX Raptor uses a highly advanced motion base to immerse the users in a full-motion environment. 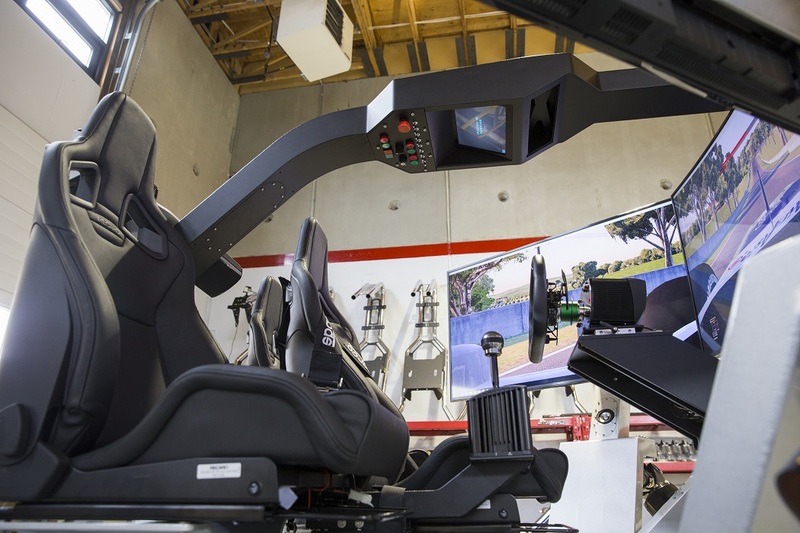 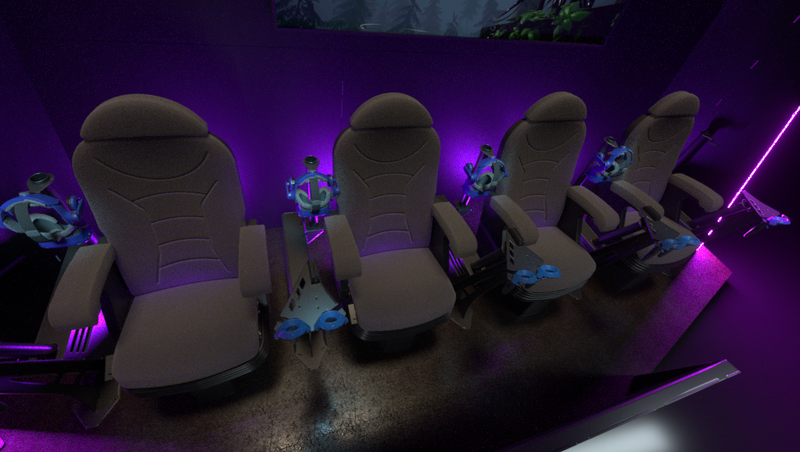 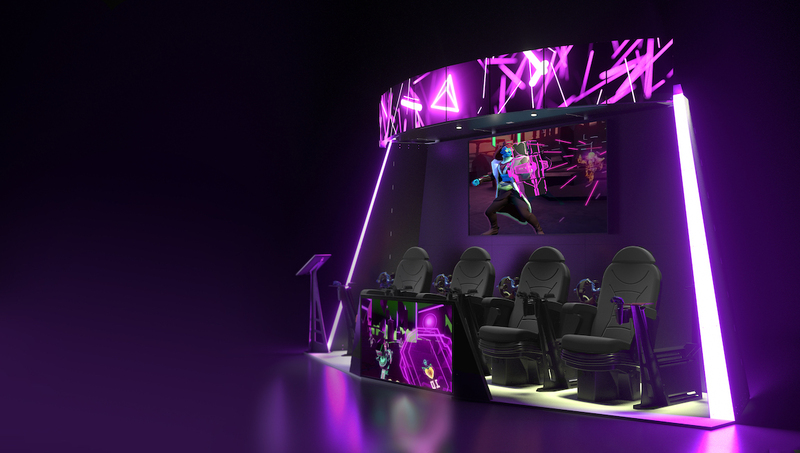 Specialized for racing and flight simulation, the Raptor can also be custom-tailored for any motion experience and can be integrated with any VR headset.